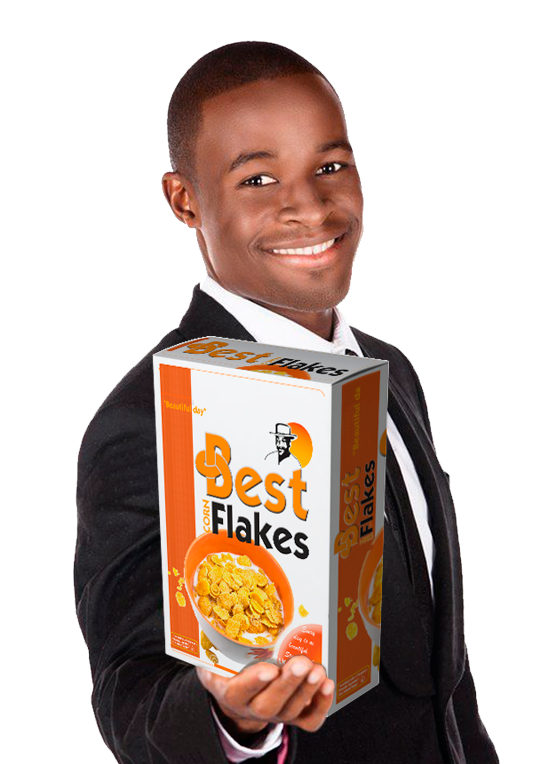 We are renowned for three (3) core businesses: Maize grits milling, INSTANT® Flour and Best Cornflakes®. longer shelf life (over 12 months). separator to remove metals from grain. We export our products to the entire East African region. 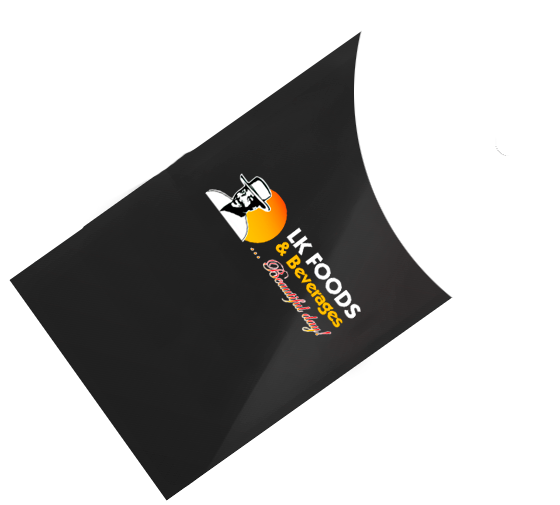 We produce the widely renowned INSTANT® flour from quality maize carefully selected from our farmers. 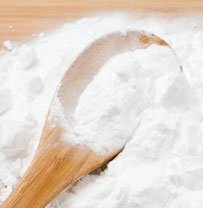 INSTANT® flour is a wise choice for the environment and cost-sensitive consumer. 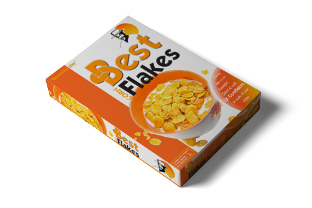 Best Cornflakes® is Uganda's favourite cold breakfast cereal produced from Uganda's tasty maize carefully procured from rural farmers in Uganda. 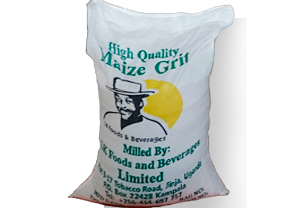 Fine corn grit is used for extruded snacks or cereals, processed foods, backed goods, dry mixes, malt beverages and fermentation processes. We produce the highest quality there is in this region.  Ours is not just about a commercial focus, at the heart of everything we do is our strong conviction that we can bring food to every table in a socially and environmentally equitable manner. 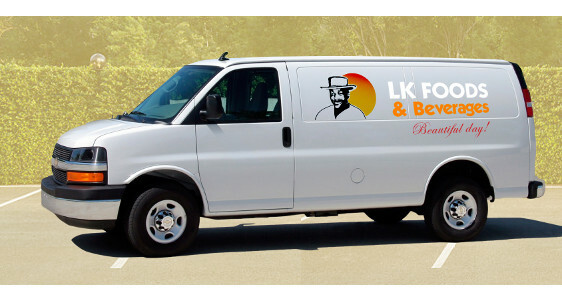 © 2019 LK Foods & Beverages (U) Ltd. All Rights Reserved.